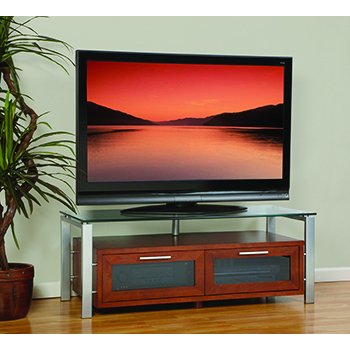 Plateau DECOR 50 B-S-BG TV Stand up to 55" TVs in Black Oak finish with Silver Frame and Black Glass. 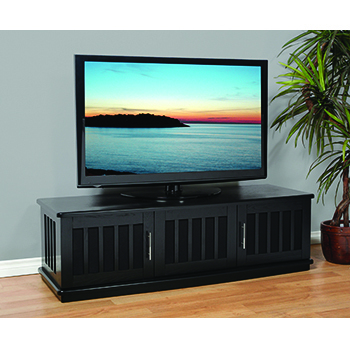 Plateau DECOR 50 B-B-BG TV Stand up to 55" TVs in Black Oak finish with Black Frame and Black Glass. 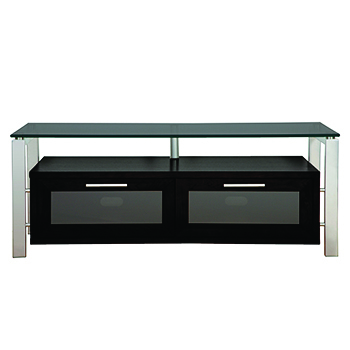 Plateau DECOR 50 E-B-BG TV Stand up to 55" TVs in Espresso finish with Black Frame and Black Glass. 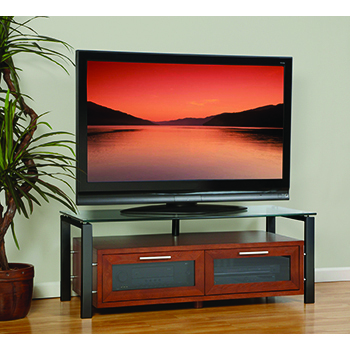 Plateau LSX-T 62-B TV Stand up to 70" TVs in Black Oak finish. 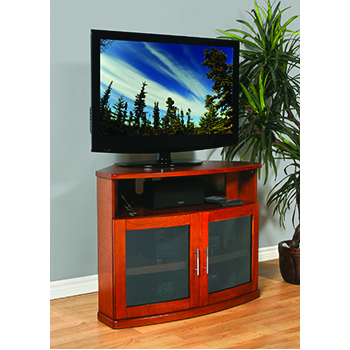 Plateau SR-V 75 WB-B TV Stand up to 80" TVs in Walnut finish with Black Frame and Glass doors. 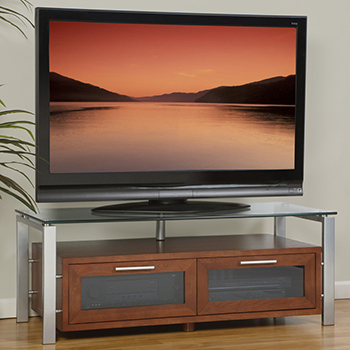 Plateau DECOR 50 B-S TV Stand up to 55" TVs in Black Oak finish with Silver Frame and Clear Glass. 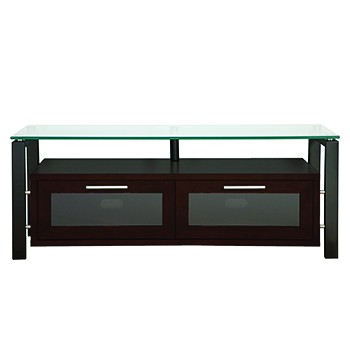 Plateau DECOR 50 W-B TV Stand up to 55" TVs in Walnut finish with Black Frame and Clear Glass. 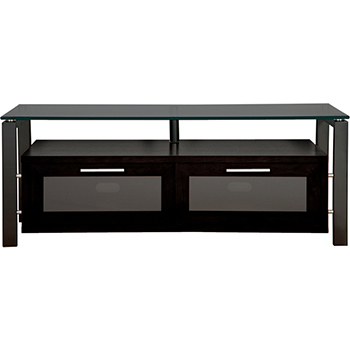 Plateau DECOR 50 E-B TV Stand up to 55" TVs in Espresso finish with Black Frame and Clear Glass. 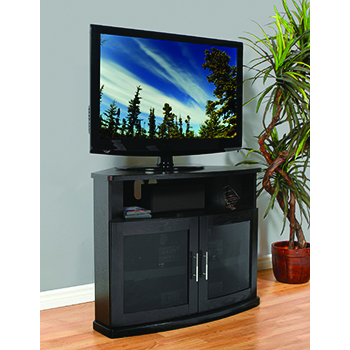 Plateau NEWPORT 40-B Corner TV Stand up to 42" TVs in Black Oak finish. Plateau NEWPORT 40-W Corner TV Stand up to 42" TVs in Walnut finish. 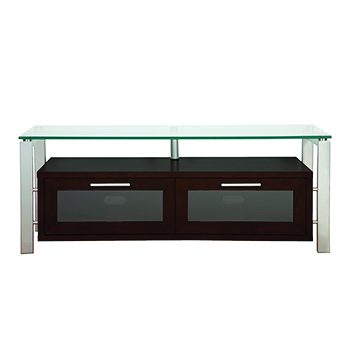 Plateau DECOR 50 W-S TV Stand up to 55" TVs in Walnut finish with Silver Frame and Clear Glass. 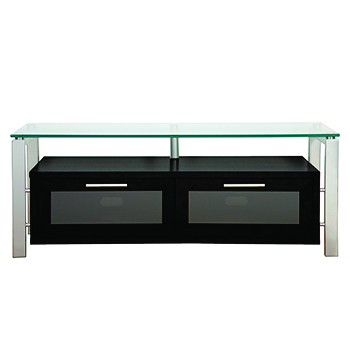 Plateau DECOR 50 E-S TV Stand up to 55" TVs in Espresso finish with Silver Frame and Clear Glass. 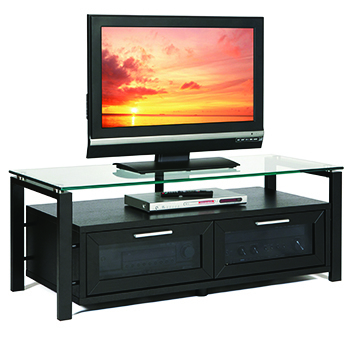 Plateau DECOR 50 B-B TV Stand up to 55" TVs in Black Oak finish with Black Frame and Clear Glass. 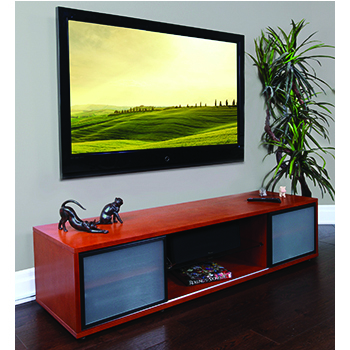 Plateau DECOR 50 W-B-BG TV Stand up to 55" TVs in Walnut finish with Black Frame and Black Glass. 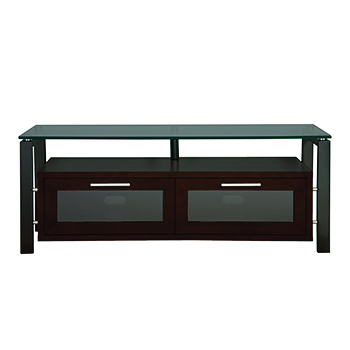 Plateau DECOR 50 W-S-BG TV Stand up to 55" TVs in Walnut finish with Silver Frame and Black Glass. 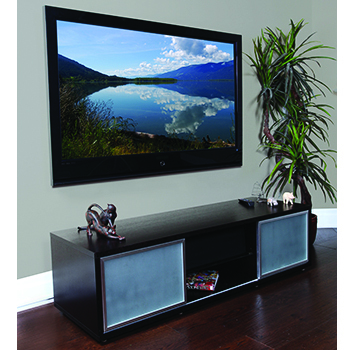 Plateau SR-V 65 EB-S TV Stand up to 70" TVs in Espresso finish with Silver Frame and Glass doors.